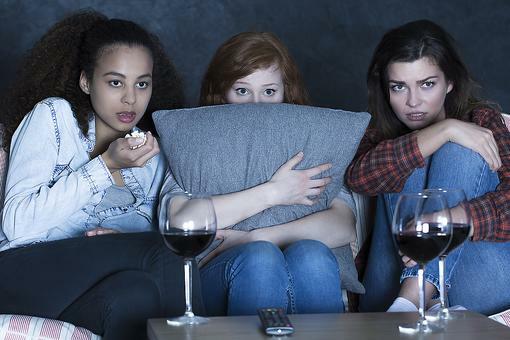 Halloween is just days away, one of the most popular holidays in this country. 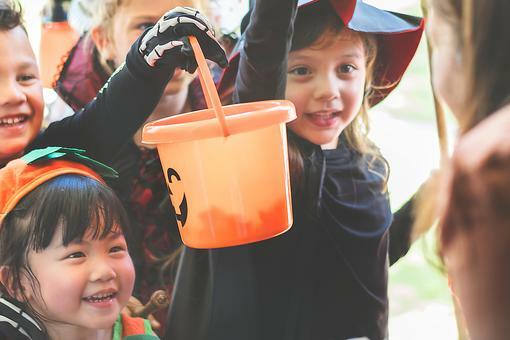 Little witches, ghosts, pirates and superheroes will soon take to the streets for trick or treat fun, and the American Red Cross of Chicago & Northern Illinois has tips to help everyone stay safe while enjoying the festivities. 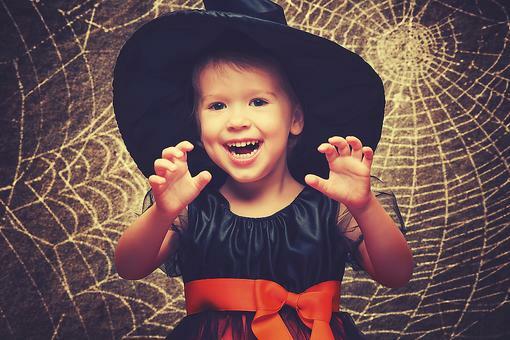 Age-appropriate Halloween Costumes Are Critical for Kids (a Must Read)! 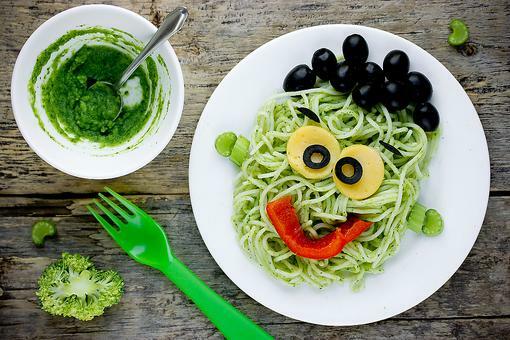 Start Halloween With a Healthy Dinner: 7 Spooky Menu Ideas for Kids! Always appreciate the great tips shared by The Red Cross!